Recently, I wanted to test a Pokémon Ruby cartridge I’ve had lying around for a while. It had quite a lot of playtime on it, so I was keen to see if the save data was still intact. 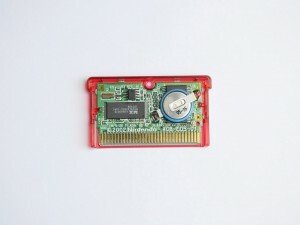 After powering on the GBA, I was greeted with an unfortunate, but somewhat expected, message. 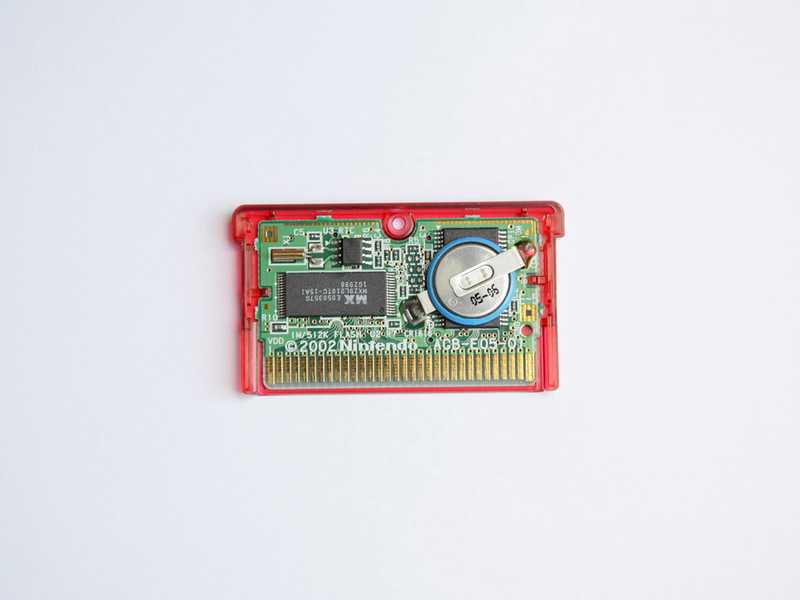 The internal clock-battery had run dry, a common problem with these kind of cartridges. 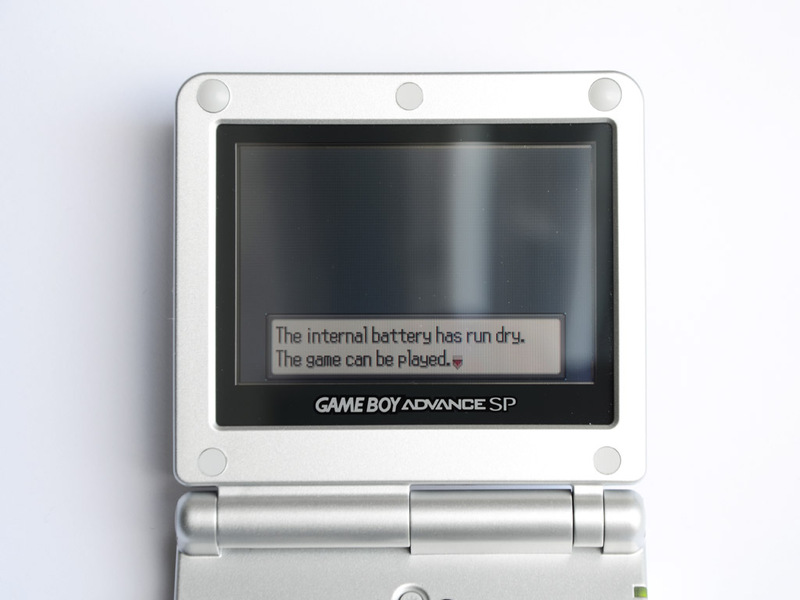 Luckily, an empty battery doesn’t prevent you from playing the game, but timed events will stop working. 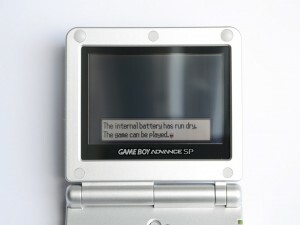 To fix this problem, you can quite easily replace the empty battery with a new one. The only difficulty is finding one of the right size, with attached solder tabs. The PCBs I designed for a simple LED controller just arrived. They were manufactured by Seeed Studio. The controller has a single FET to set the brightness of a connected LED strip using Pulse-Width Modulation. The PWM signal is generated by a PIC microcontroller and can be adjusted with a single piezo switch. 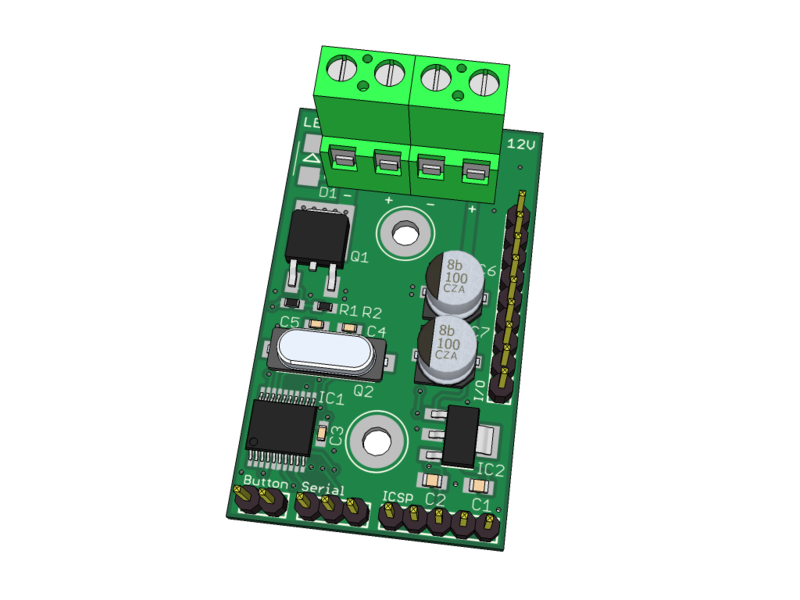 When the board is soldered and the software is working, its design will be added to the projects section. Also make sure to check out the new articles on my Mini infrared remote and RFID emulator. 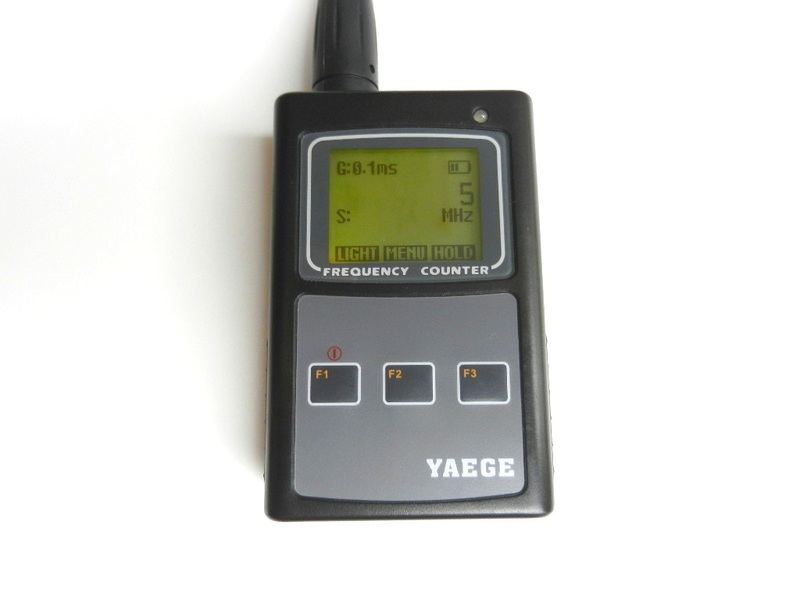 I just received my new portable frequency counter in the mail, so I decided to take some pictures of it. The counter is a Yaege FC-1 from 409shop, but it’s also available from a lot of other stores for about $50. The FC-1 covers a wide frequency range (10Hz – 2.6GHz) and it’s easy to keep it in a pocket because of its small size. The internal construction looks very good and I can’t find anything obviously wrong with it, except for the scratched off markings on what I believe is the main controller. 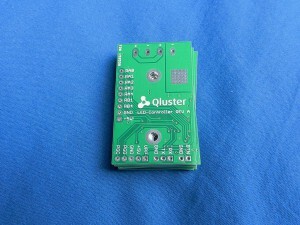 Welcome to the new and improved Qluster electronics website! A lot more content will be added in the near future. 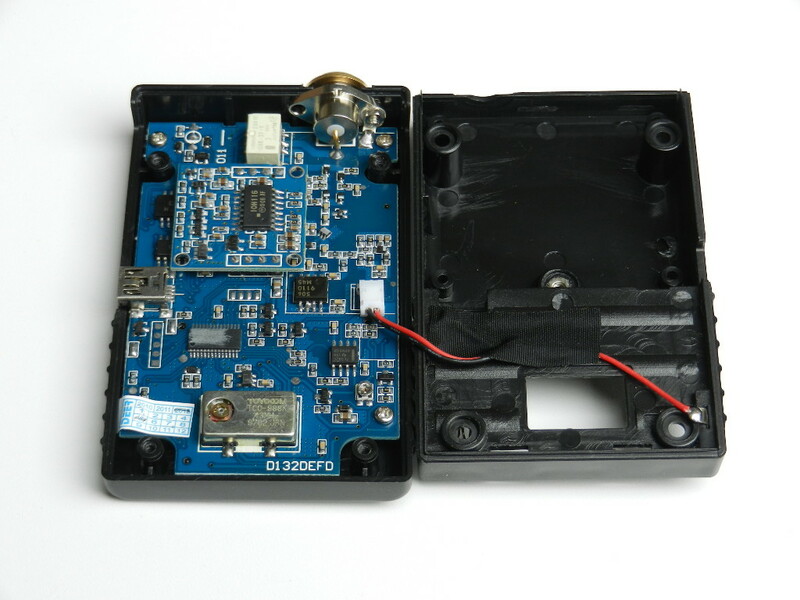 In the meantime, check out the article I wrote on a simple LIRC transceiver.